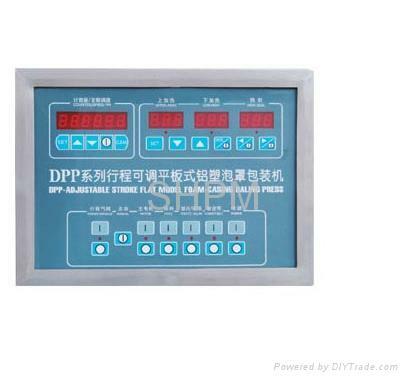 Adjustable travel adopts manipulator grip equipped with inching device, which has accurate synchronization. 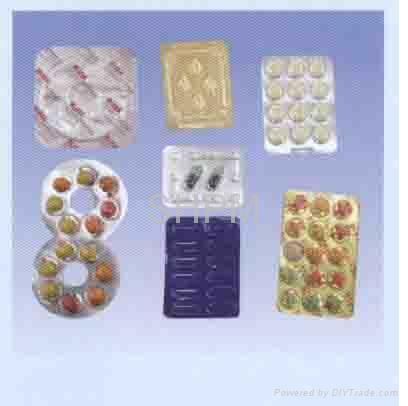 Travel-type feeder is suitable for feeding capsules and tablets . 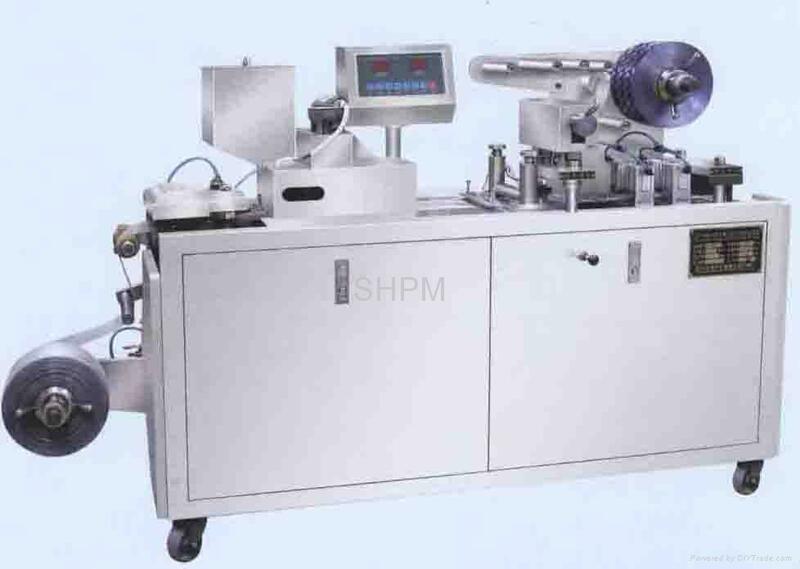 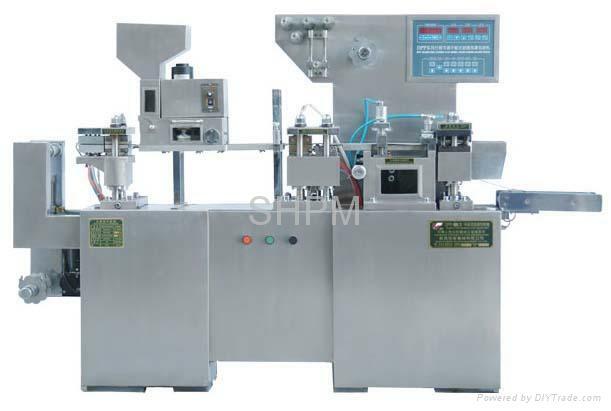 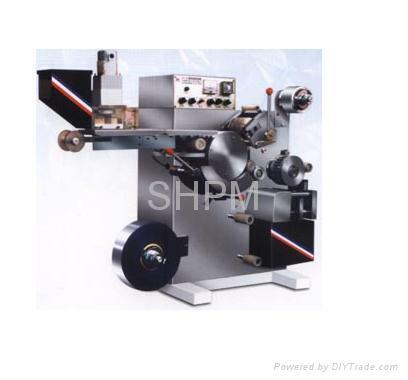 Exquisite machine is suitable for small-scale production and laboratory.